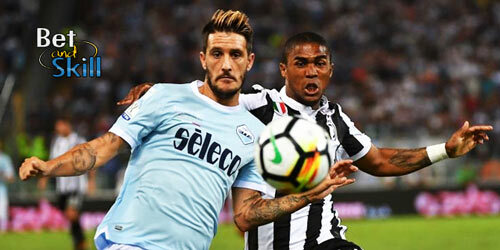 Lazio and Juventus will go head-to-head at the Stadio Olimpico in Saturday's blockbuster Serie A match. Who will win? Check out here our Lazio vs Juve betting preview with predictions, betting tips, starting lineups, team news, betting odds, bookmakers' offers and no deposit free bets on the Serie A weekend! Lazio failed to score over two legs of their Coppa Italia semi-final clash with AC Milan before being eliminated on penalties in midweek. Prior to that, Simone Inzaghi's men recorded three wins in a row – as they beat Verona (2-0), Steaua Bucharest (5-1) in Europa League, and Sassuolo (0-3). They sit 3rd in the Serie A standings and are desperate to fend off the likes of Inter Milan and Roma for their spot in the top four. The Biancocelesti famously beat Juventus 2-1 earlier this season at the Allianz Stadium, thanks to a Ciro Immobile brace. They became the first team since Udinese in August 2015 to beat the Bianconeri in Serie A action in Turin. Simone Inzaghi has few injury concerns as only Adam Marusic is unavailable because of a two-match ban. As a result, he is expected to name a similar XI to the side that started in Coppa Italia in midweek. Only Felipe Anderson could be in contention for a starting berth, in place of Luis Alberto or Sergej Milinkovic-Savic. The Italian top-scorer Ciro Immobile will spearhead the attack, while Senad Lulic and Dusan Basta are expected to start as full back in a 3-5-1-1 system. The likes of Stefan Radu, Stefan De Vrij and Wallace will form the three man backline. Juventus have won their last 9 Serie A matches and trail league leaders Napoli by 4 points, with one game in hand. They have also kept a clean sheet in their last 6 league encounters. In midweek, the Bianconeri earned a 1-0 win over Atalanta in the Coppa Italia semifinal 2nd leg and are through to the finals yet again (2-0 on aggregate). Their league fixture against Atalanta was cancelled last weekend due to snow, so their 0-1 victor over city rivals Torino remain their last Serie A outing. The Italian champions will be in action next Wednesday in Champions League as they travel to Wembley Stadium to face Tottenham in the last 16 2nd leg match, after the first contest ended 2-2 in Turin. Gonzalo Higuain is a major doubt as the Argentine is suffering an injury to his ankle. With Federico Bernardeschi and Juan Cuadrado already sidelined, the likes of Mario Mandzukic, Paulo Dybala and Douglas Costa will start up front, with the Croatian likely to play as central forward. In midfield, Sami Khedira, Miralem Pjanic and Blaise Matuidi will feature from the off. Mehdi Benatia should partner Giorgio Chiellini at the heart of the back, with Alex Sandro and Stephan Lichtsteiner on their flanks, given that Mattia De Sciglio is out through injury. Looking for the highest odds on Lazio vs Juventus? Our team have researched them for you as you can see in the table below. 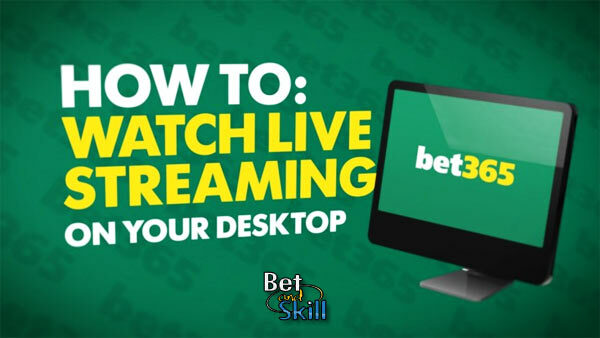 Click on the 'Bet' button and back your team in few simple steps! Wanna know which are the Top UK betting sites or which bookmakers have the best odds on average? 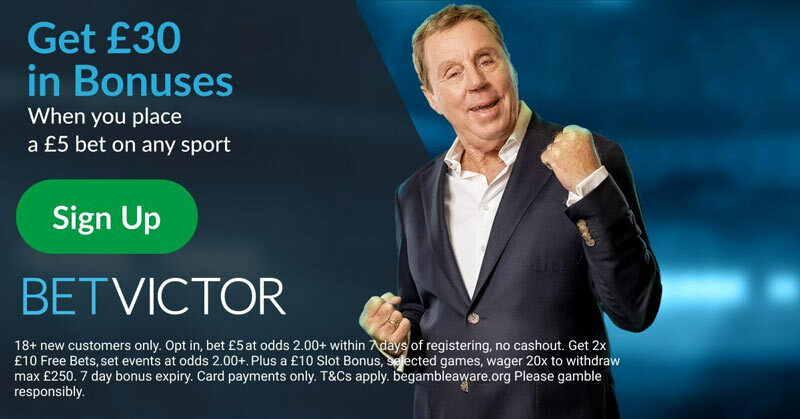 Check out below our best betting tips on the match! Our tipster have a huge winning rate and all the punter who are copying our recommended are profiting on most of the matches we preview! Looking for more betting preview on the Serie A matches? Visit our Serie A free betting tips section right now. "Lazio vs Juventus tips, predictions, lineups and betting odds (Serie A - 3.3.2018)"